This year, the NCTE (National Council for the Teachers of English) Annual Convention is on home turf for Lerner! It’s nice to be able to drive, bus, or even walk to a convention instead of flying. 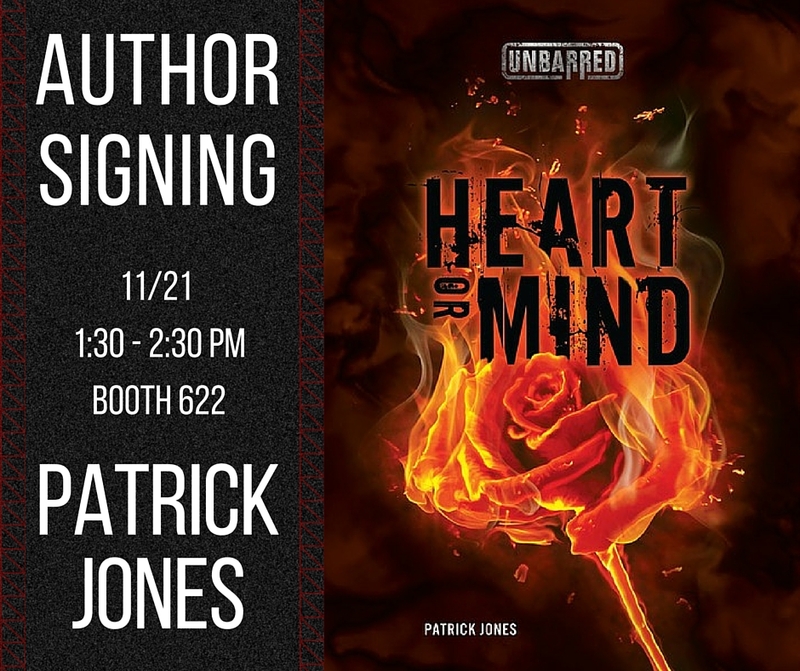 Our last signing of the day is from 3:30-4:30 on Saturday. 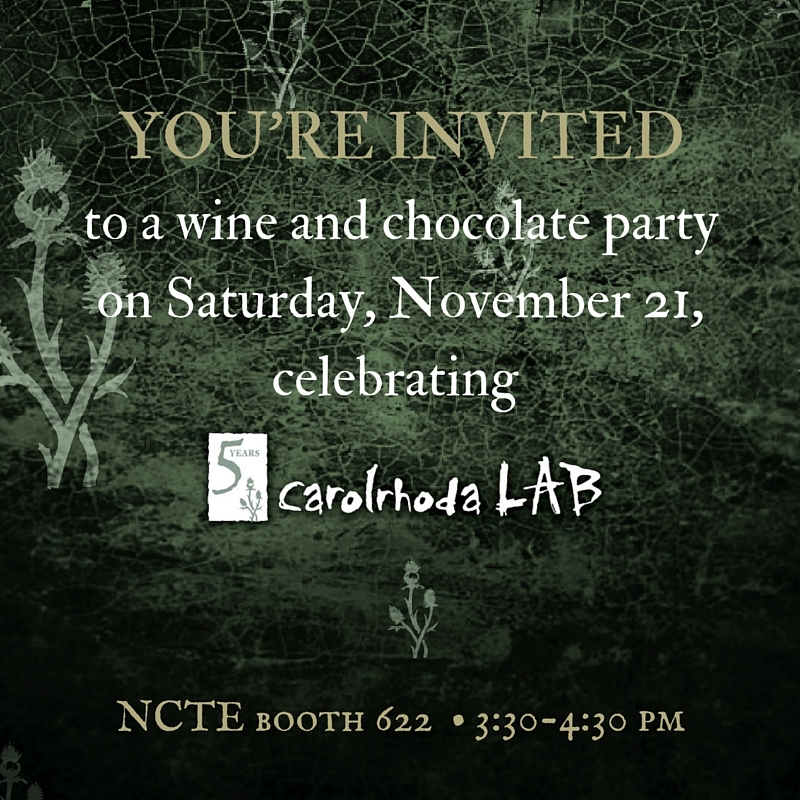 Shannon Gibney will be signing her debut novel See No Color, and we’ll also be throwing a little party in the booth in celebration of Carolrhoda Lab’s 5th anniversary. We’d love it if you’d join us! Danielle Carnito, trade art director: Angel Food Bakery, Glam Doll Donuts, and Bogart’s Doughnut Co.
As you can see, we love Minneapolis! We do apologize for the windchill, though. Have any other suggestions for Minneapolis newbies? Leave them in the comments.